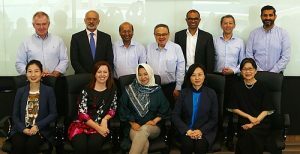 SINGAPORE – (ACN Newswire) – Singapore’s Advisory Council on the Ethical Use of Artificial Intelligence (AI) and Data convened for their inaugural meeting on Friday, Nov 30. The Infocomm Media Development Authority (IMDA) leads Singapore’s digital transformation with infocomm media. 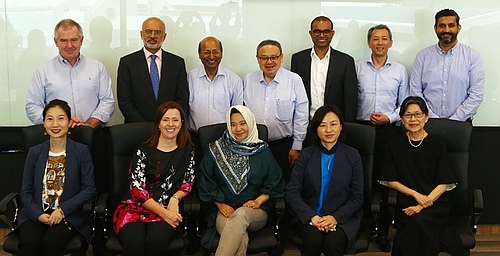 To do this, IMDA will develop a dynamic digital economy and a cohesive digital society, driven by an exceptional infocomm media (ICM) ecosystem – by developing talent, strengthening business capabilities, and enhancing Singapore’s ICM infrastructure. IMDA also regulates the telecommunications and media sectors to safeguard consumer interests while fostering a pro-business environment, and enhances Singapore’s data protection regime through the Personal Data Protection Commission.